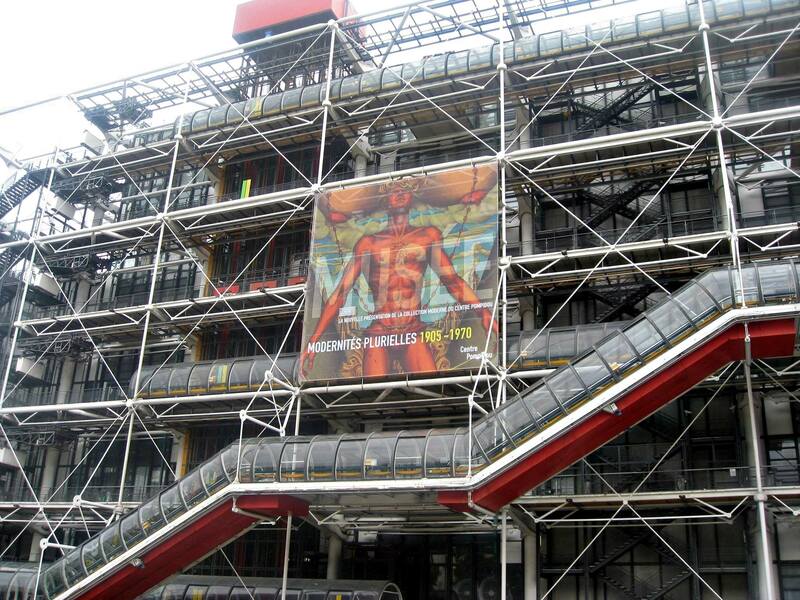 The “Modernités Plurielles” exhibition which represented the World Art of 1905-1970-ies by rich collections of the museum was opened in 22th October, 2013 in the Centre Georges Pompidou, Paris. Ervand Kochar’s painting “Eastern Women” was also included in the catalog of the exhibition and showroom “Odalisques Moderne” among with artworks of Matiss, Picasso, Man Ray, Georges Rauault and others. Ervand Kochar’s painting belongs to the Centre Pompidou since 1938. Ervand Kochar “Eastern Women”, 1926. Oil on canvas. Modern Art Museum, Centre Pompidou. During 10th European Night of Museums” event Ervand Kochar Musueum will represent Kochar’s 10 paintings dedicated to the charm and allurement of the East and Eastern qomen. Exhibition “10 Eastern women of Ervand Kochar”. Film screening presenting the exhibition “Modernités Plurielles”, the response of the Parisian exhibition in Ervand Kochar Museum and Kochar’s 10 artworks dedicated to Eastern women. 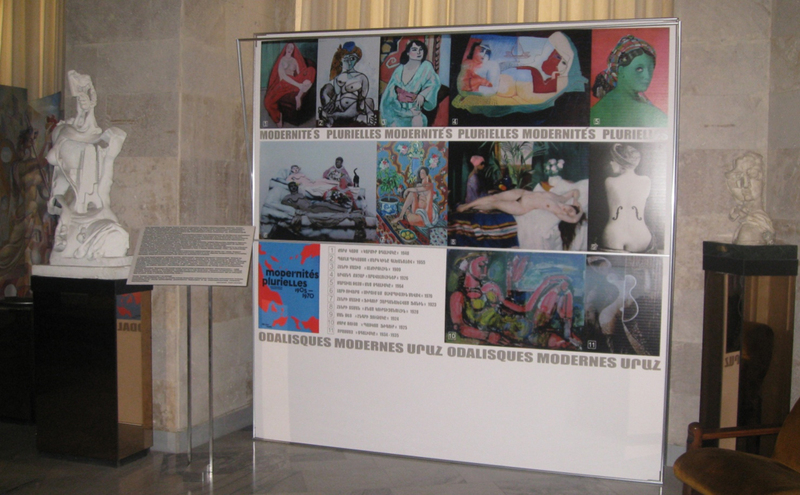 The participants will be provided with the information about the paintings, artists and Kochar’s “Eastern Women” that were included in the showroom “Odalisques Moderne” of the “Modernités Plurielles” exhibition.